Counties who play only two or three games in this year's football championship will have forked out around €2.75 million in team costs since the end of the Allianz League. It works out at an average of €82,500 per game for counties who have only two games and just under €72,000 per game for those eliminated from the All-Ireland race in the second round of qualifiers on June 22. Fifteen counties fell into one or other category last season. It's a staggering outlay for so little action, placing county board coffers under enormous pressure at a time when most of them are already stretched to near-breaking point. There are 13 weeks between the end of the league and Round 2 of the qualifiers. 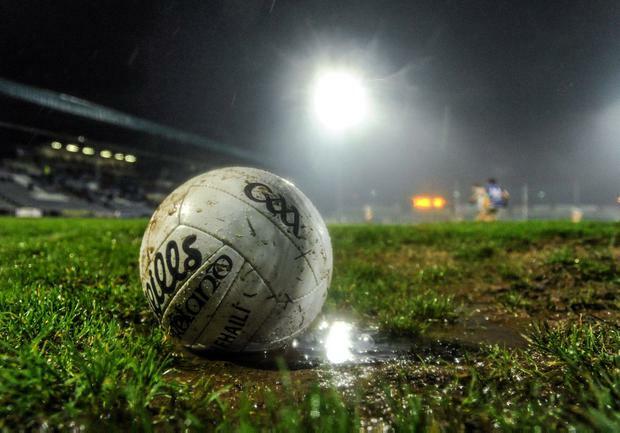 Seven counties had only two football championship outings last year, with a further eight playing three. There's a slight variation from season to season, but, on average, almost half of the counties play only two or three games after the end of March, having crammed in seven over the previous two months. It's estimated that training bills for senior teams average around €15,000 per week throughout the season, although in some cases it's considerably higher. Expenditure increases in the run-up to the championship, when every effort is made to maximise a team's chances. Roscommon revealed the €15,000-per week figure at their 2017 Convention and then manager Kevin McStay said later that he believed they had the lowest budget of any county in the top two divisions. He called on the GAA to change the funding model so that mileage and catering costs for squads were paid from Croke Park, rather than county boards. Wexford, Westmeath, Meath, Antrim, Derry, Limerick and London played only two championship games last year, while Wicklow, Longford, Offaly, Louth, Down, Tipperary, Sligo and Waterford all had three outings each.